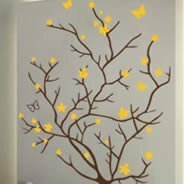 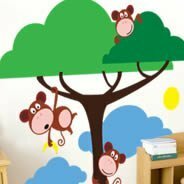 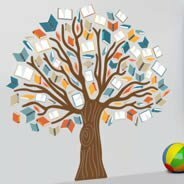 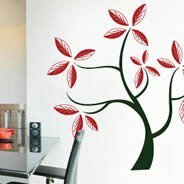 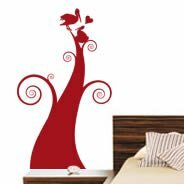 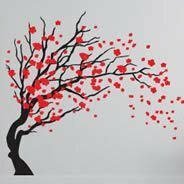 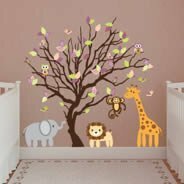 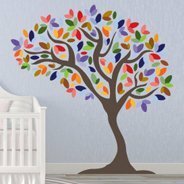 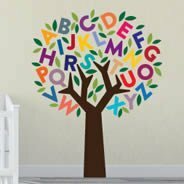 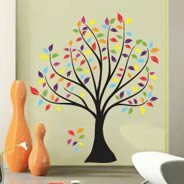 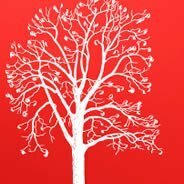 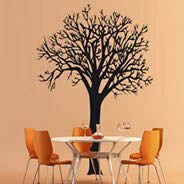 Hanging up beautiful tree wall decals is a fun and easy way to brighten up any room with an air of life, light, peace and tranquility. 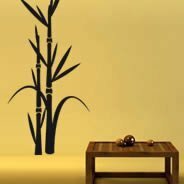 Whether you prefer the sunny ambiance of palm trees, the calming presence of cherry trees in bloom, the tranquility of bamboo and bonsai or the rich presence of Great Laurels and Kentucky Coffee oak tree, we have the wall decals to bring it to life. 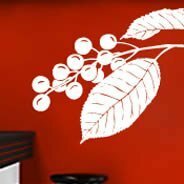 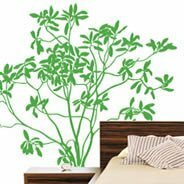 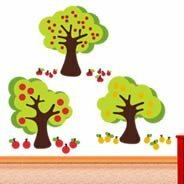 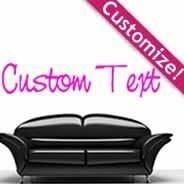 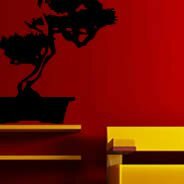 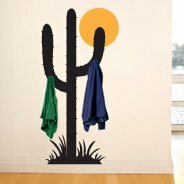 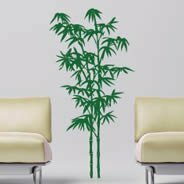 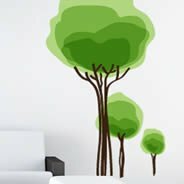 Dezign With a Z boasts one of the largest and best selection of vinyl tree wall art decals on the Internet, so even if you don’t know what kind of foliage you want to represent, chances are you’ll find exactly the wall stickers you’re looking for your home and office space. 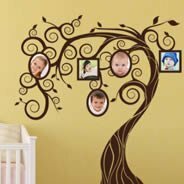 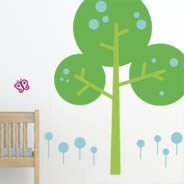 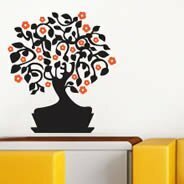 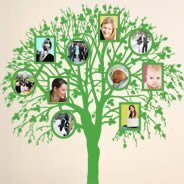 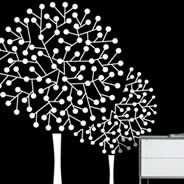 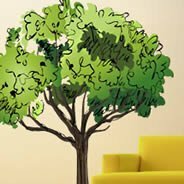 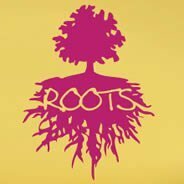 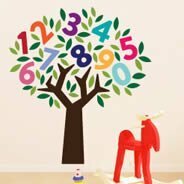 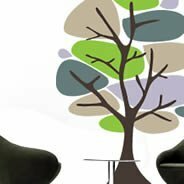 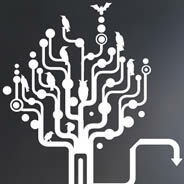 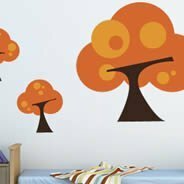 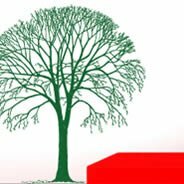 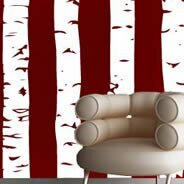 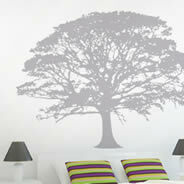 There are numerous ways to get creative and achieve a one-of-a-kind look with our array of tree wall decals. 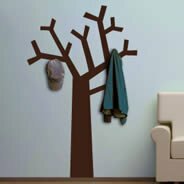 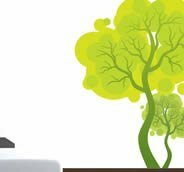 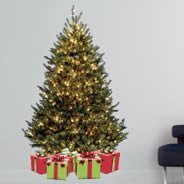 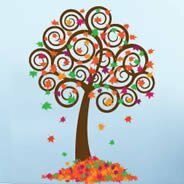 You can decorate with different types of trees every few months to follow the four seasons, create the look of a beach or forest, recreate a front yard complete with grass or add hooks so coats and hats look like they’re hanging on the branches. 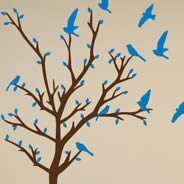 The sky’s the limit, really. 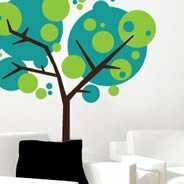 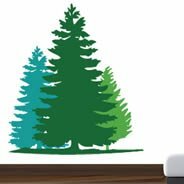 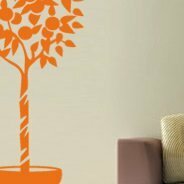 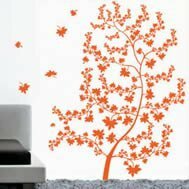 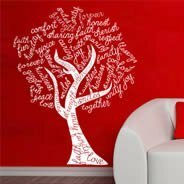 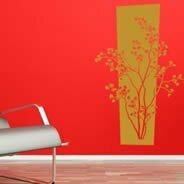 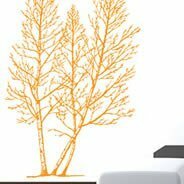 Start with a creative spirit and the right tree wall decal, and you can transform any room in the home or office by bringing vinyl wall stickers of the outdoors inside. 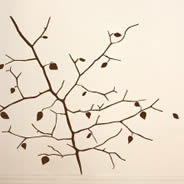 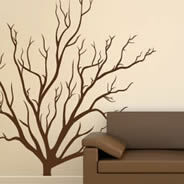 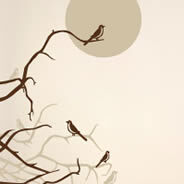 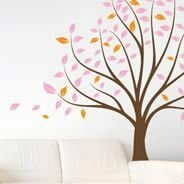 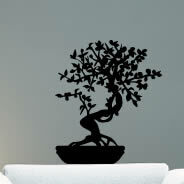 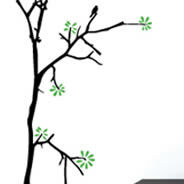 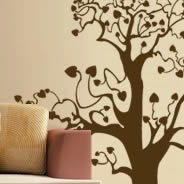 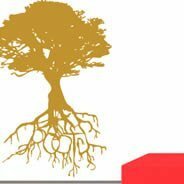 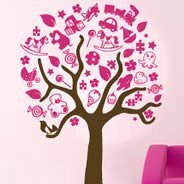 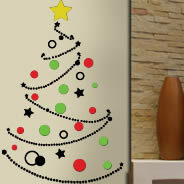 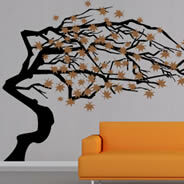 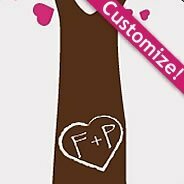 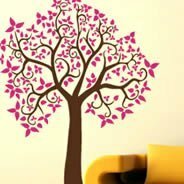 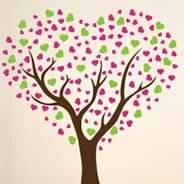 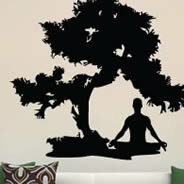 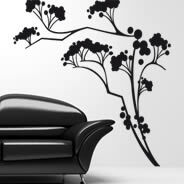 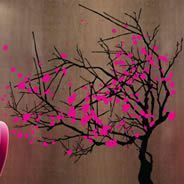 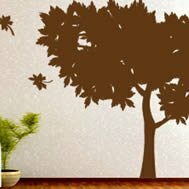 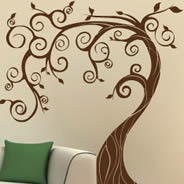 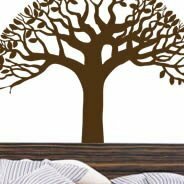 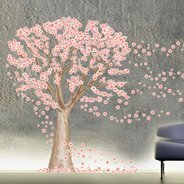 Our Tree wall decals will bring life and peace to your interior. 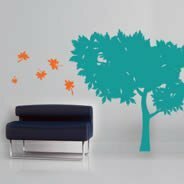 Follow the season and give a fresh touch to your office or home. 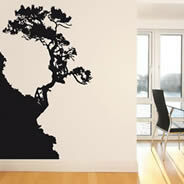 Bring all the best elements from the outdoors indoors with our beautiful wall decals. 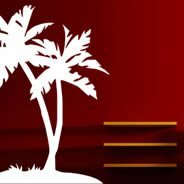 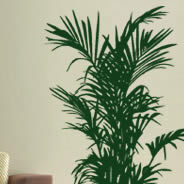 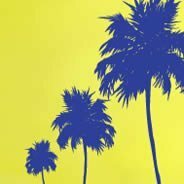 For instance, transform your office into a tropical paradise with our Palm Tree decal. 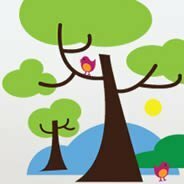 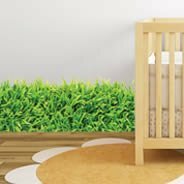 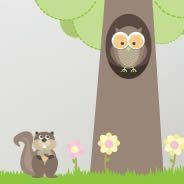 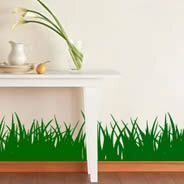 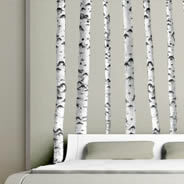 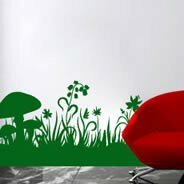 Our removable wall decals allow the landscape of your imagination to grow!